Are you a fan of massive batteries? What about incredibly high megapixel cameras? What if you could get both of those in your phone? 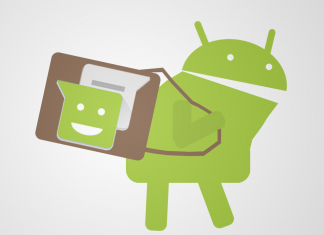 Although it seems like it’s been the case with Android over the last few years things are going to kick into a higher gear in 2019. Umidigi’s next phone, the S3 Pro, figures to be quite the monster. 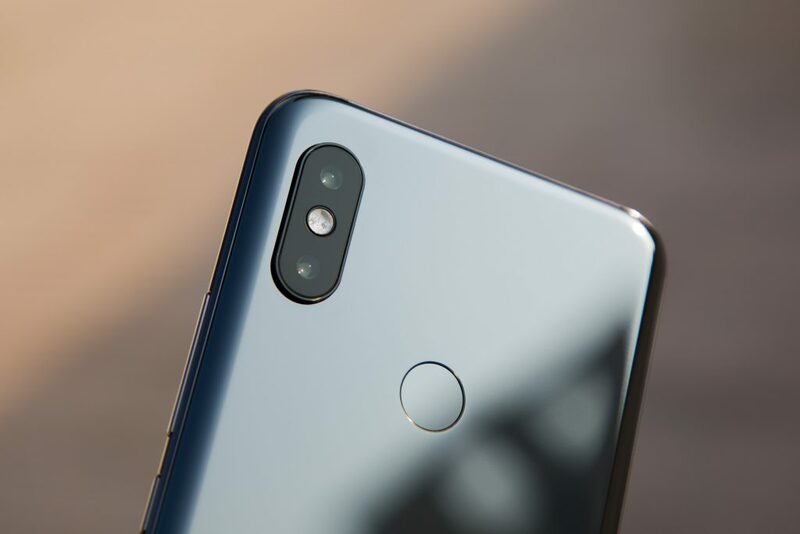 As it stands, the phone could be one of the first in the world to launch with a 48-megapixel Sony IMX586 camera. What’s more, it should pack a downright generous 5,510mAh battery. 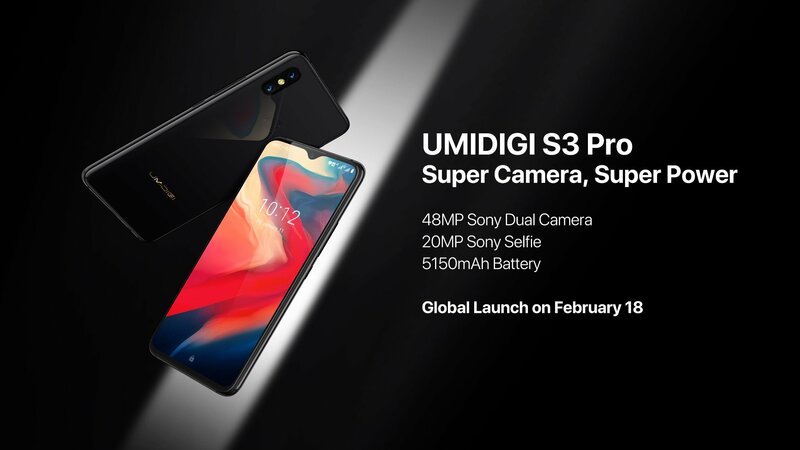 Expected to launch on February 18 ahead of Mobile World Congress, the Umidigi S3 Pro is currently offered through Indiegogo. If the pricing at the crowd-sourcing site hold true, the phone will cost around $270. For what it’s worth, the Indiegogo price is listed as 30% off. As we can see from the photos, the S3 Pro will have a ceramic back with curves all around. The display figures to be a large one at 6.3-inches with the so-called waterdrop cutout for the front-facing camera. At 2,340 x 1,080 pixels it ultimately makes up nearly 93 percent of the front screen. 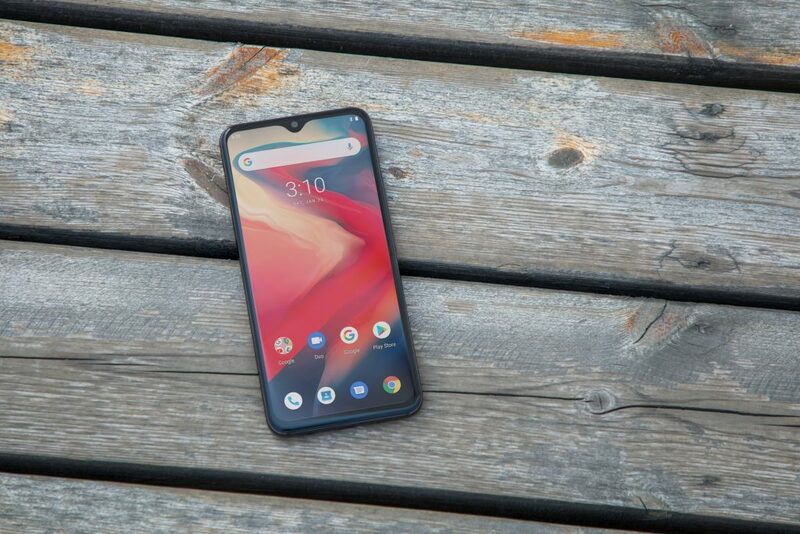 Other noteworthy specifications picked up from the Indiegogo listing include Android 9 Pie operating system, the latest from Google, as well as global unlocked bands. As for that 48-megapixel camera, it’s not just about more pixels. Indeed, it measures 1/2 inch, offers 0.8-micron pixel, and it can offer a large 1.6 micron pixels when in low light. What’s more, a secondary telephoto camera helps provide depth of field and an “optical zoom”. Around front, the S3 Pro boasts a 20-megapixel camera. When it comes to performance, the S3 offers up a MediaTek Helio P70 with 6GB RAM and 128GB internal storage. Oh, and that capacious 5,150mAh battery? It features 18W fast charging. Not only is it massive, but it will charge up incredibly quick. 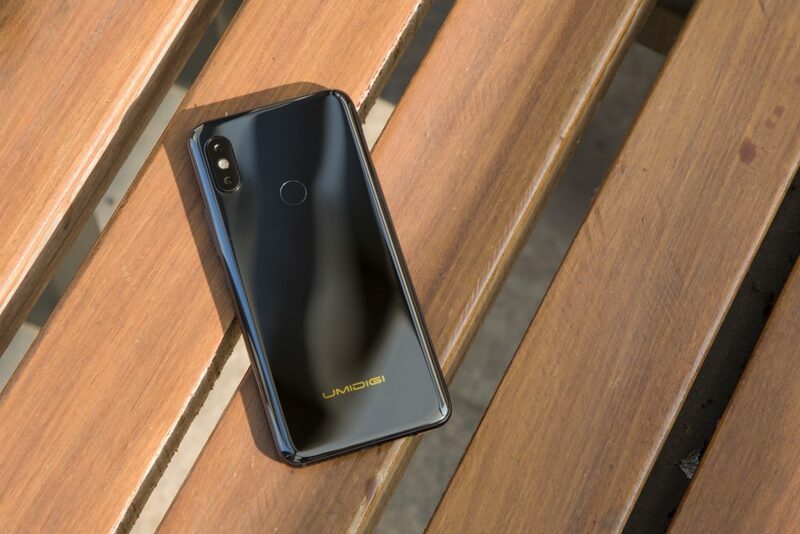 If we learn anything else about the Umidigi phone ahead of its launch, we’ll share it here. In the meanwhile, head to Indiegogo now to back it at the early price of $269.99.